Hey peeps! 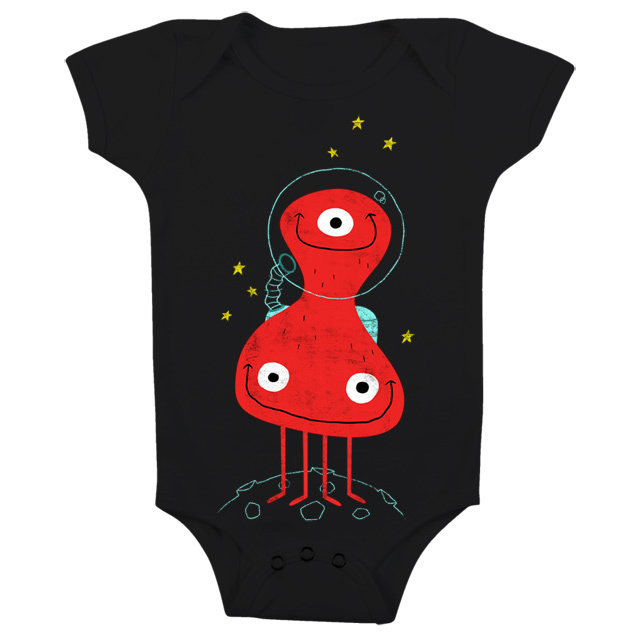 I submitted one of my monster designs to Threadless and need your support! If you could go vote for it and more importantly spread the word i would really appreciate it!! Thanks everyone!